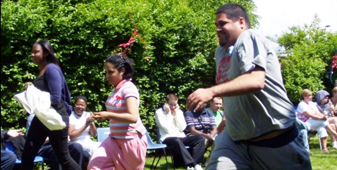 The Service specialises in providing for people who have communication, learning and behavioural difficulties. 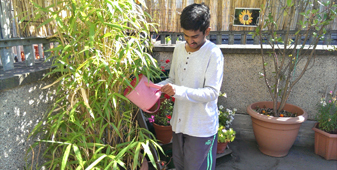 It is based on a structure with flexibility approach to learning which aims to develop individual abilities, social and independent living skills and to decrease the frequency of anxiety related and obsessive behaviours. the individual in daily life activities, i.e. cooking, shopping, social, sports & leisure.